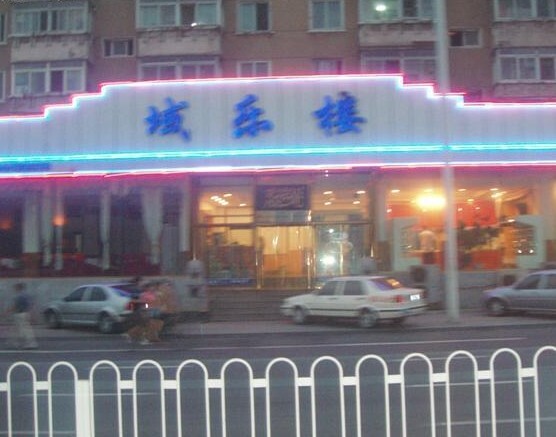 Dalian Halal Restaurants, Dalian Halal Food, Dalian Muslim Restaurants, Dalian Muslim Food. 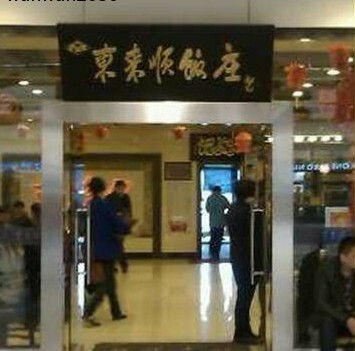 The main nationalities believing in Islam in Dalian are Hui and Uygur. 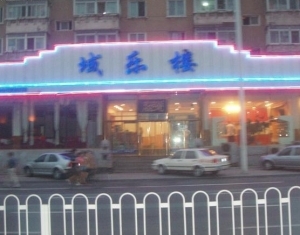 The population of Hui is around 18,000 and Uygur is around 850 in Dalian. As most of the Muslims in Dalian were migrated from other provinces in China. Most of them are living on running restaurants and trading on handicrafts. 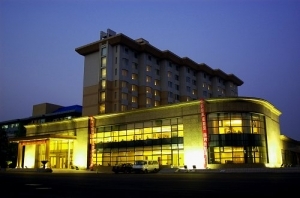 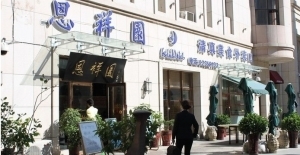 Today you can find numerous Halal restaurants from local Dalian Muslim cuisine to Arabic cuisine in Dalian. 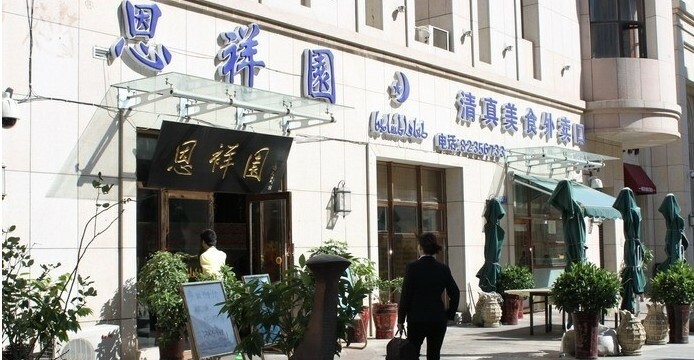 The most favorable restaurants: Talimu Xinjiang Big Plate Chicken, Humeng Whole Sheep, Ten Cattle Muslim Restaurant, Huixiangyuan Ox Tendon Soup, Mukamu Xinjiang Restaurant and so on.